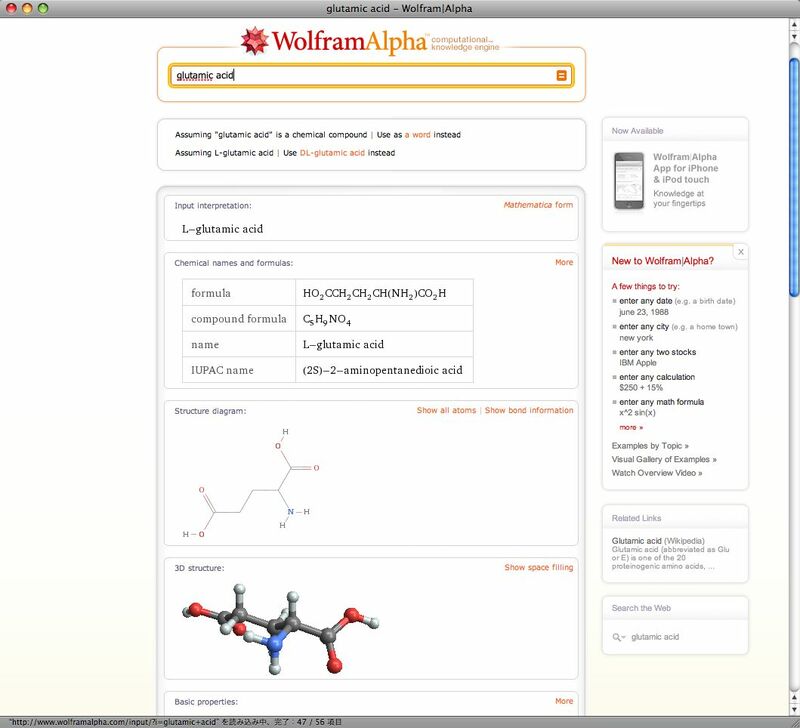 「Wolfram|Alpha for eBooks」は電子専門書籍を変える « ECollab Ltd. 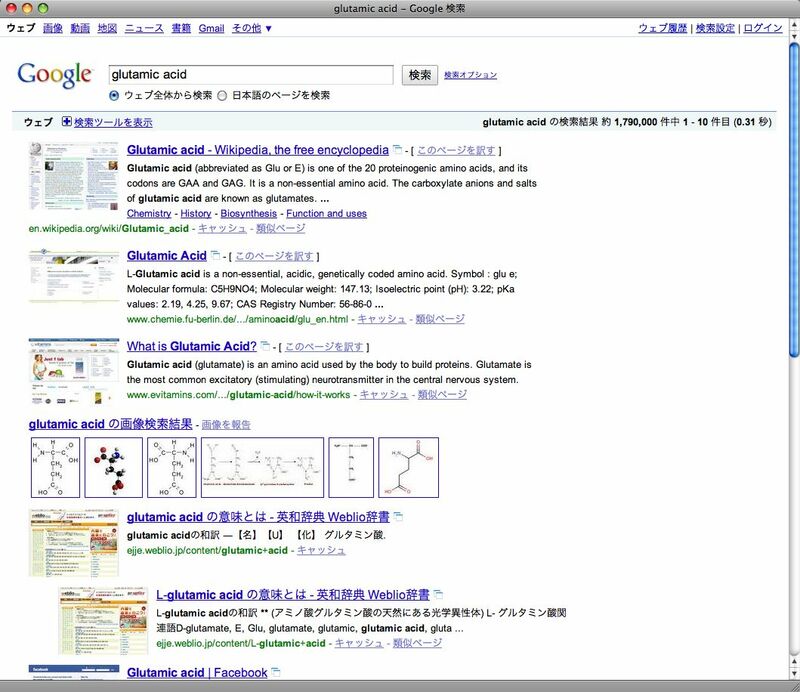 This entry was posted on 土曜日, 5月 1st, 2010 at 1:20 PM and is filed under 電子書籍. You can follow any responses to this entry through the RSS 2.0 feed. You can leave a response, or trackback from your own site.